Read Floatbot Blog to enhance your knowledge about chatbots. 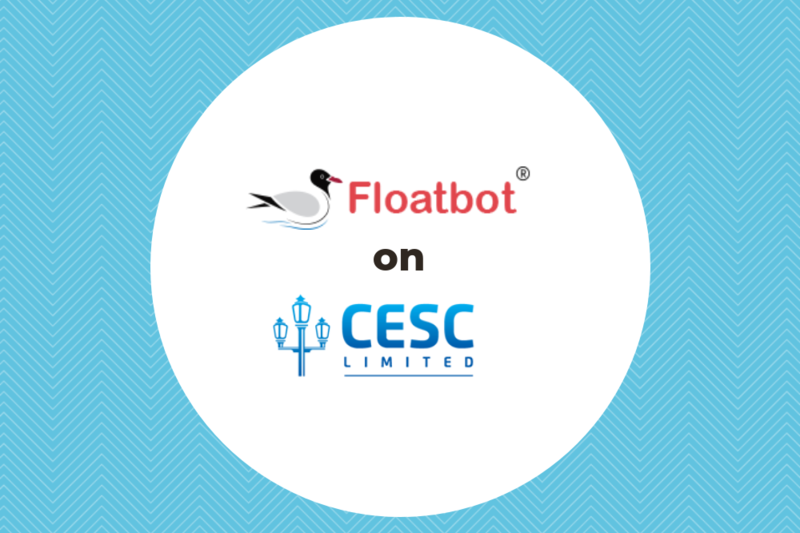 We are happy to have CESC on-board with us and use our solution to meet their communication needs. Client study on what chatbot elements are important for our clients. 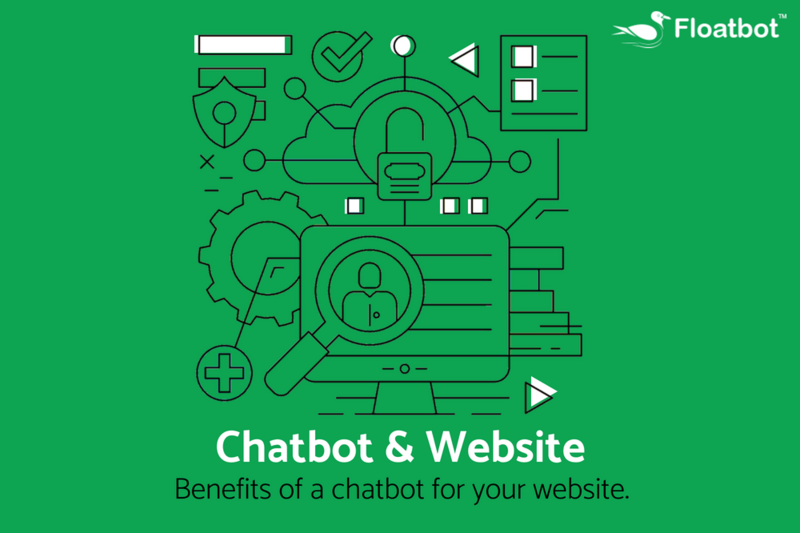 Here are few Chatbot features that are best in use for our valuable clients. Here is the guide on what are voice chatbots, types, how to build one and its importance. 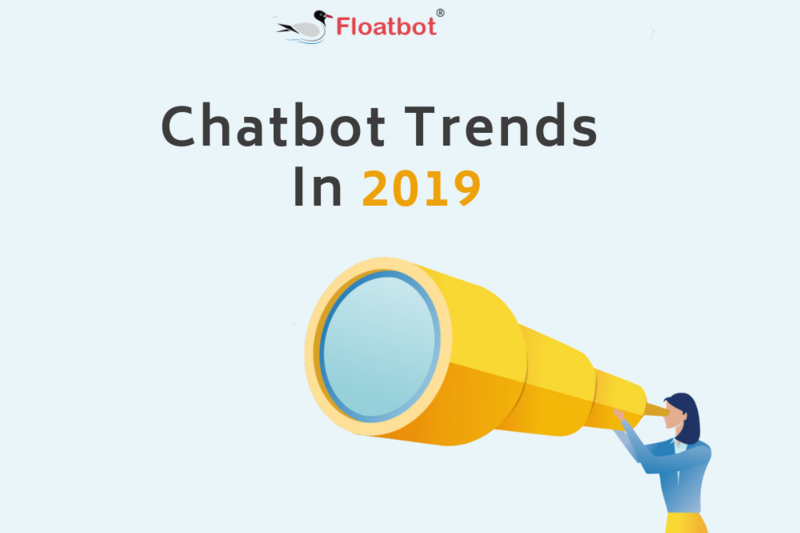 Chatbots will continue trending in 2019 too. Here are chatbot trends to watch for this year. 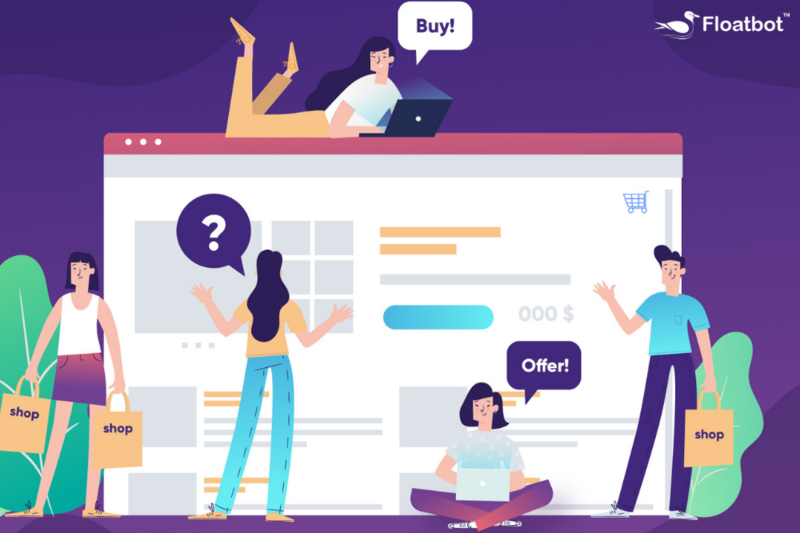 A complete guide on ecommerce chatbot, get to know all about importance of ecommerce chatbot and how it can be implemented. 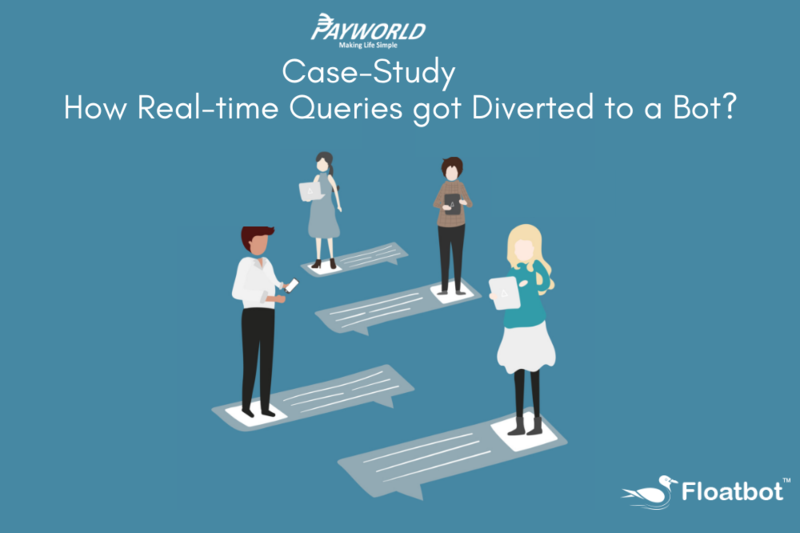 Payworld launched a chatbot on its portal and here is how it has helped them for their customer queries. Chatbots in healthcare: A treatment for all patient communication problems. 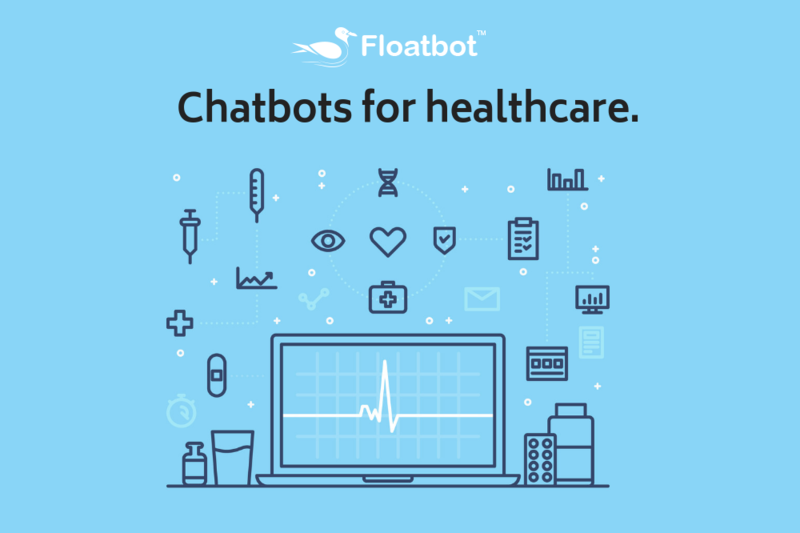 Here is how healthcare chatbots can solve patients communication issues and saves time. Implementation of Artificial intelligence affects a lot to smart cities. Here is how it help citizens to live a better life. Confused about making decision about chatbots? Here is how to decide on making a chatbot. Consider building AI chatbot as AI plays an important role in chatbot development. 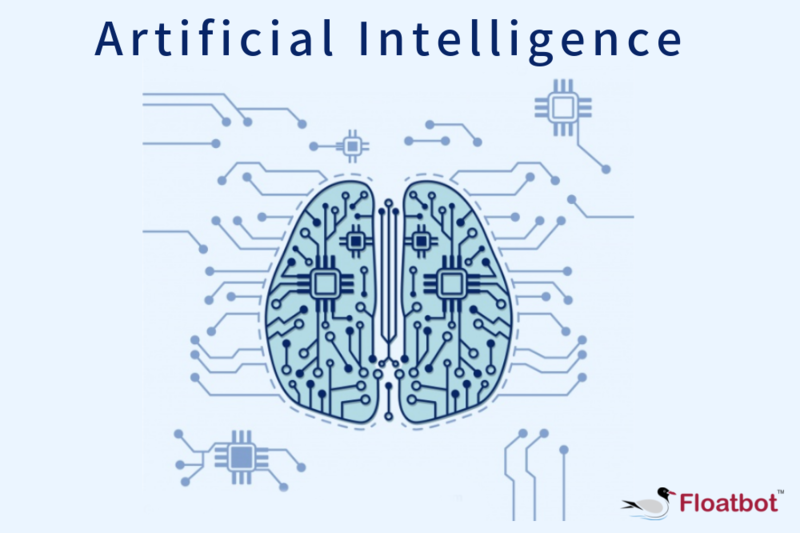 Get to know why AI is important for chatbot development. Floatbot consists of many unique features that can compliment your dialogflow bot. 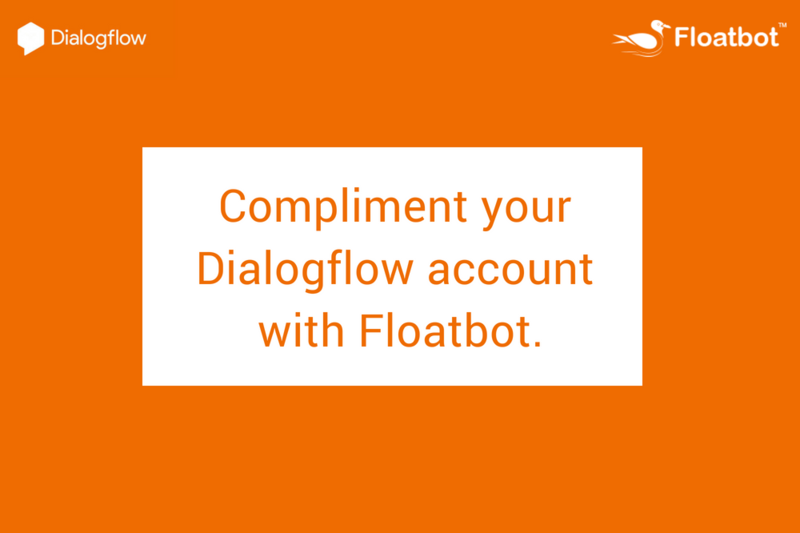 Now add more functionalities to your existing dialogflow chatbot. 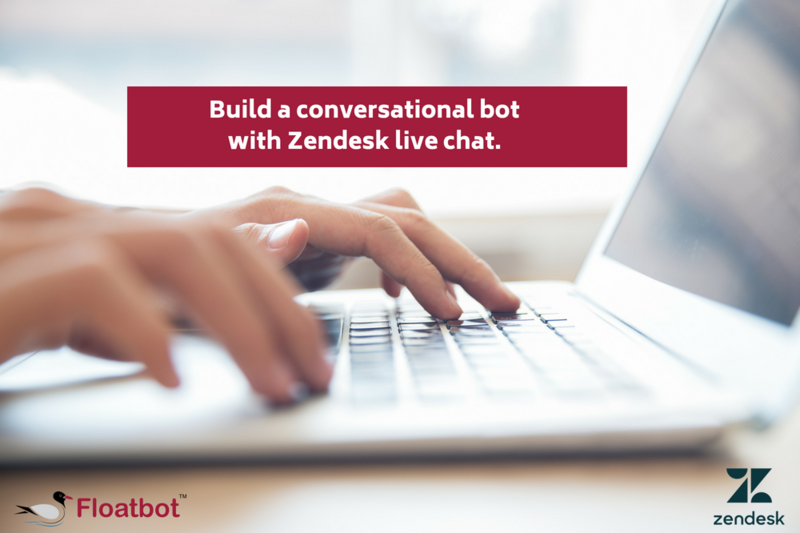 How to Build Conversational Bot with Zendesk Live Chat? Here are the steps we follow to train conversational bot with the live chat data. Follow these steps if you want to teach your bot with your live user queries. 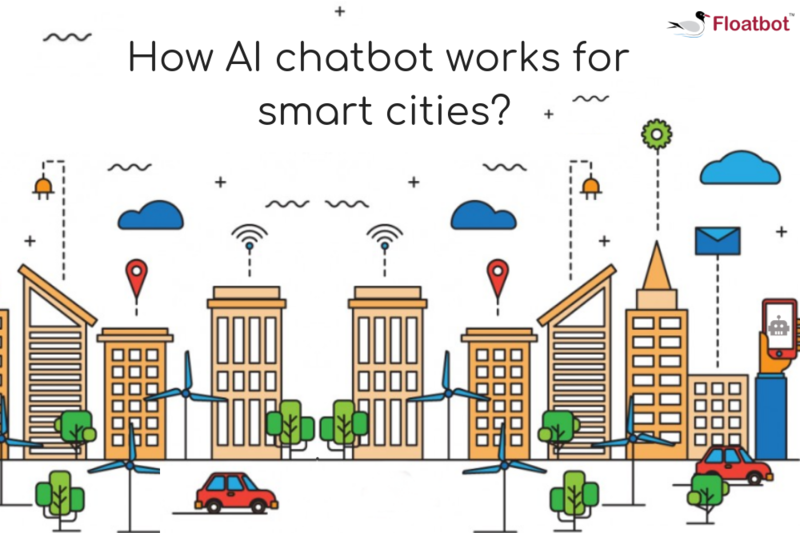 Have a look at the detailed guide on what is a chatbot and its usefulness for businesses and individuals. Here is a short guide on what does conversational AI means and how it works. 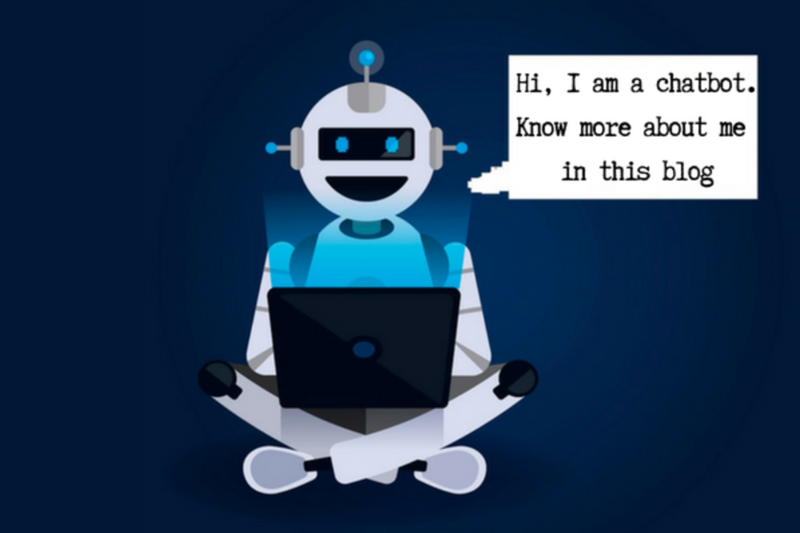 Read the full post on how you can build a conversatonal bot for you. 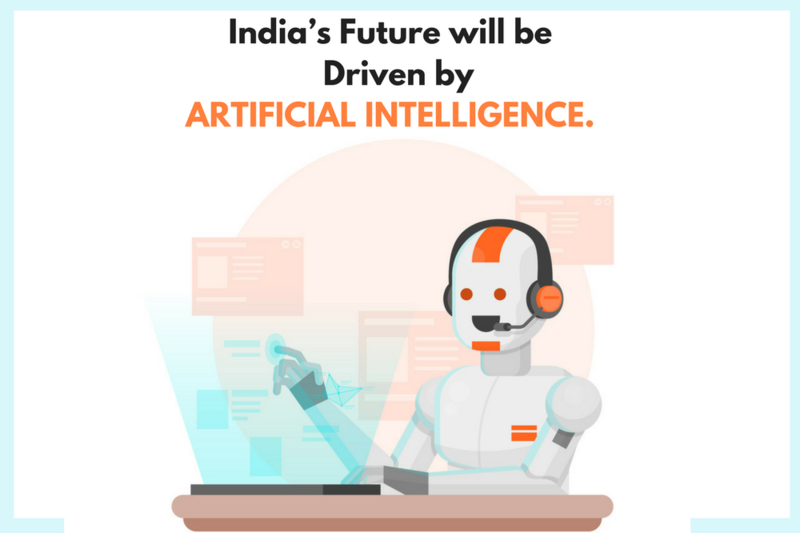 Here are the benefits government can get on implementing chatbots for citizens, making a citizen friendly environment with AI chatbots. 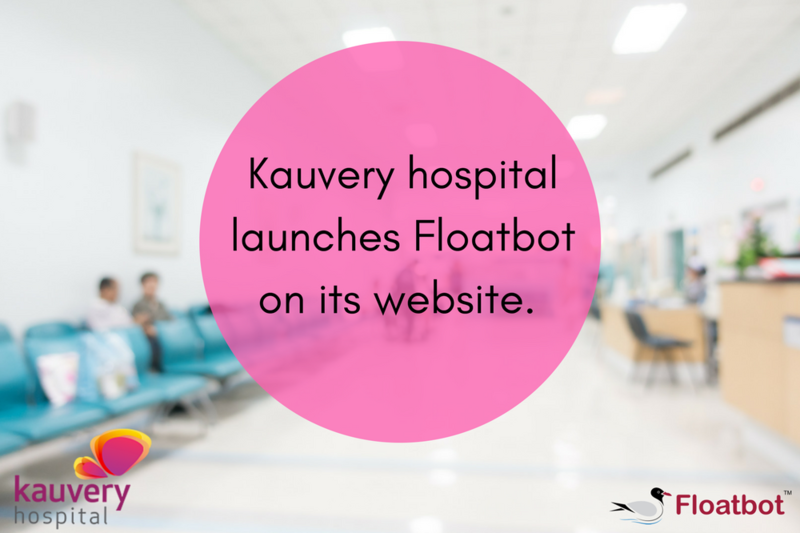 Chatbots in Healthcare sector has proven very successful, almost all kind of tasks can be automated by bots and therefore kauvery hospital launches Floatbot on its website. 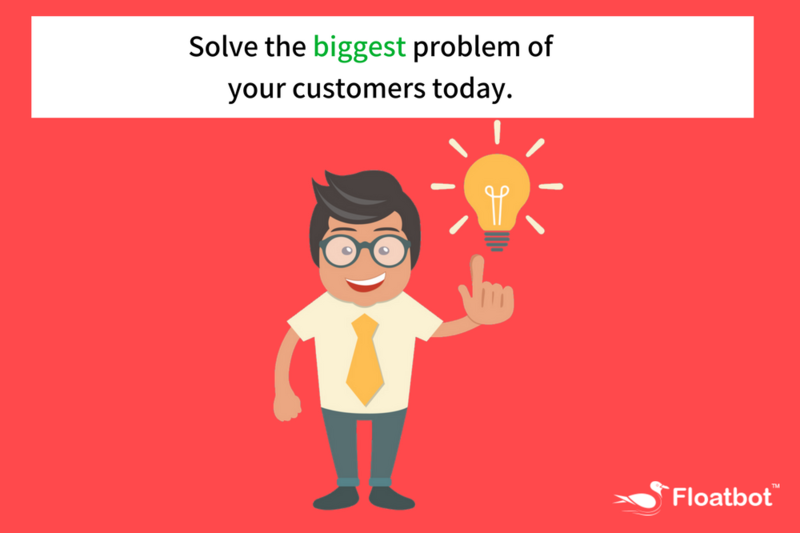 How a Chatbot Integration Solves the Biggest Problem of your Customers? 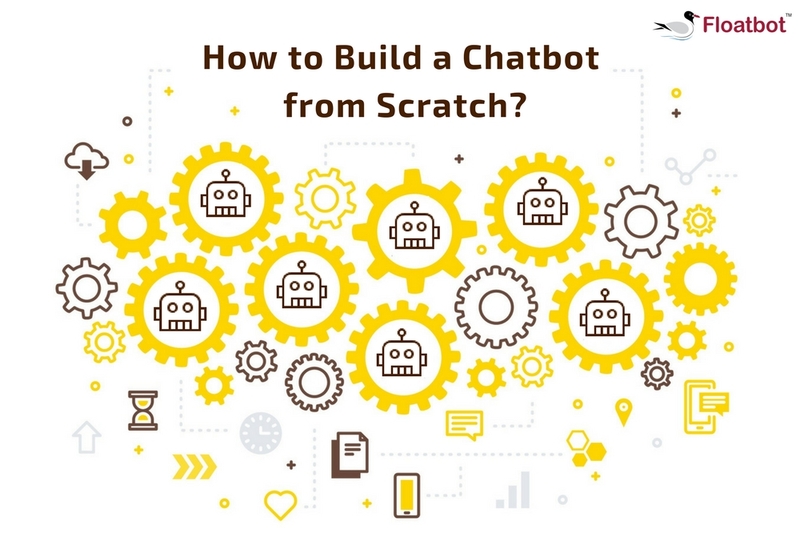 The biggest challenge for your customer is communication wiith your brand, here is the way how you can solve this by implementing chatbot on various platforms with ease. 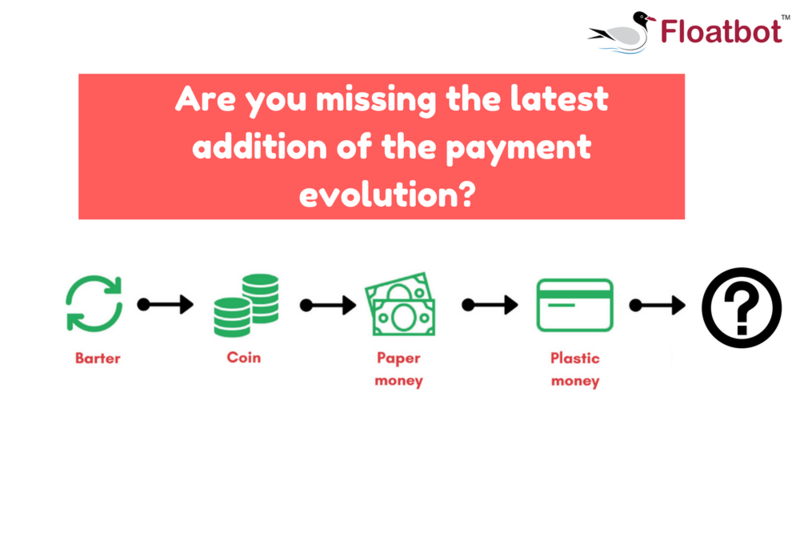 Have you Embedded the Modern way of Payment? Make easy for people to buy your products or services through chatbots, get easy payment configuration with floatbot. How to Build a Chatbot from Scratch? 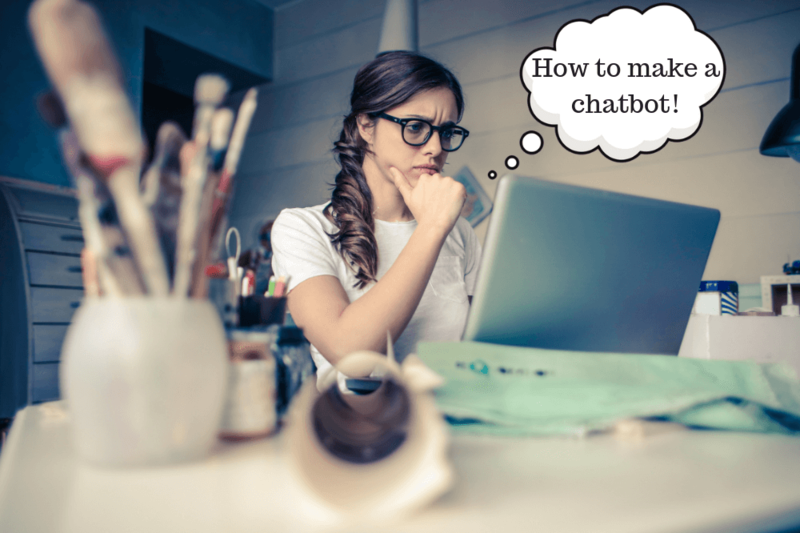 Follow these easy steps to make a chatbot with zero coding. Floatbot walks you through the process of building your own bot from scratch. 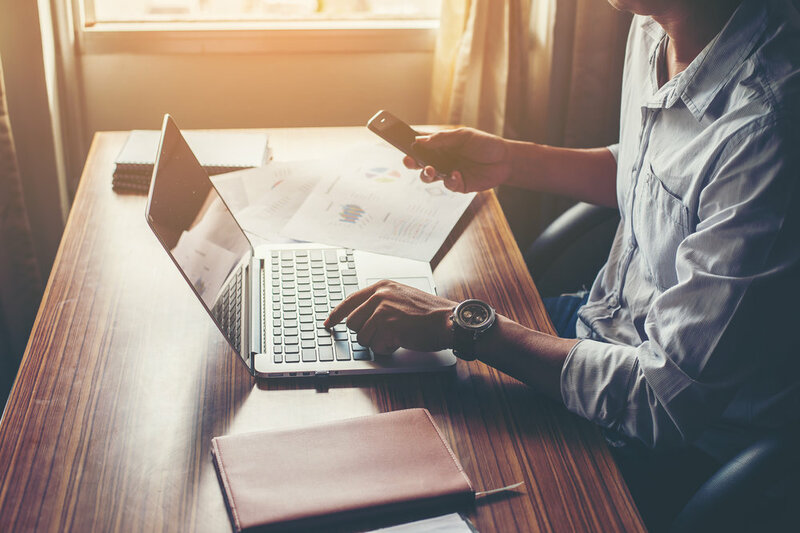 Chatbot lead generation: How can AI powered chatbot fuel up your sale strategy? 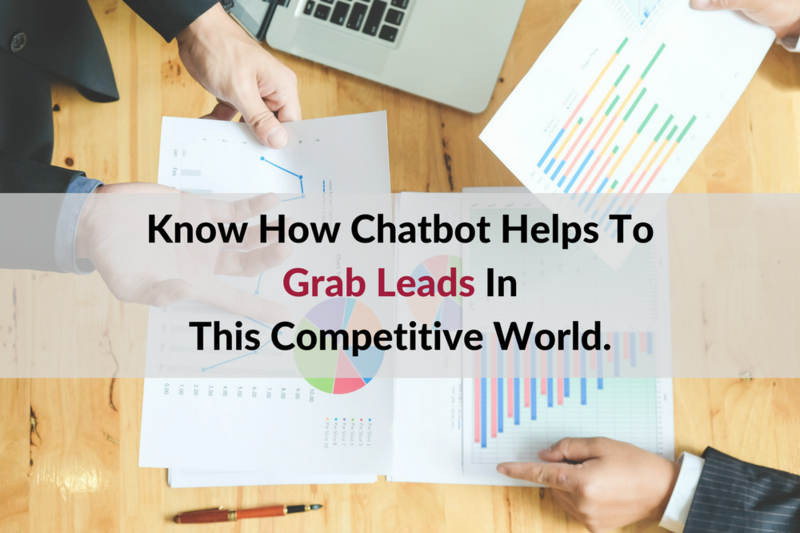 Chatbots are useful in automating various marketing tasks, also it helps in boosting sales.Get to know how AI powered chatbot can fuel up your sales strategy. 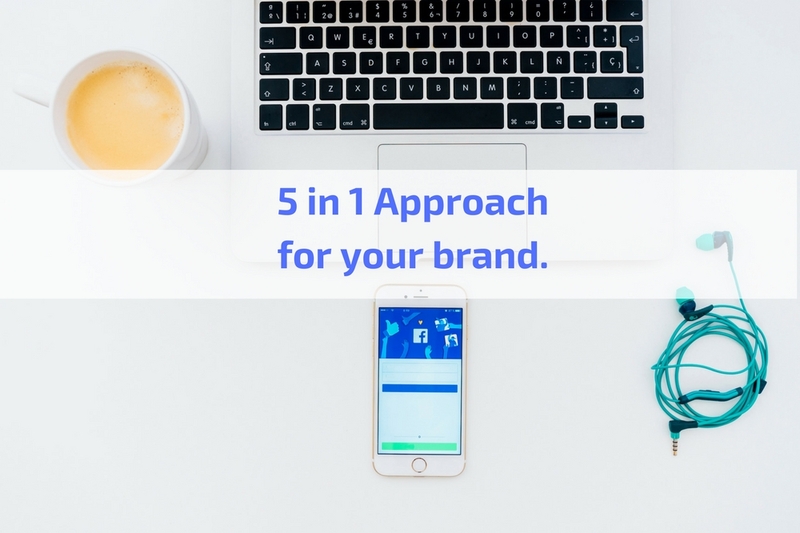 Adopt the 5 in 1 Approach for your Facebook Page Right Now !! Here are the benefits of integrating chatbot to facebook, brands can get maximum out of their facebook marketing strategies. Why are you still Offline? Your Customers are Waiting for You Online !! People love to chat and buy in messages, and therefore every business needs to come online with chatbots in 2018. Include chatbots in your business strategy this year. How one step by the government changed the whole perspective of Artificial intelligence? 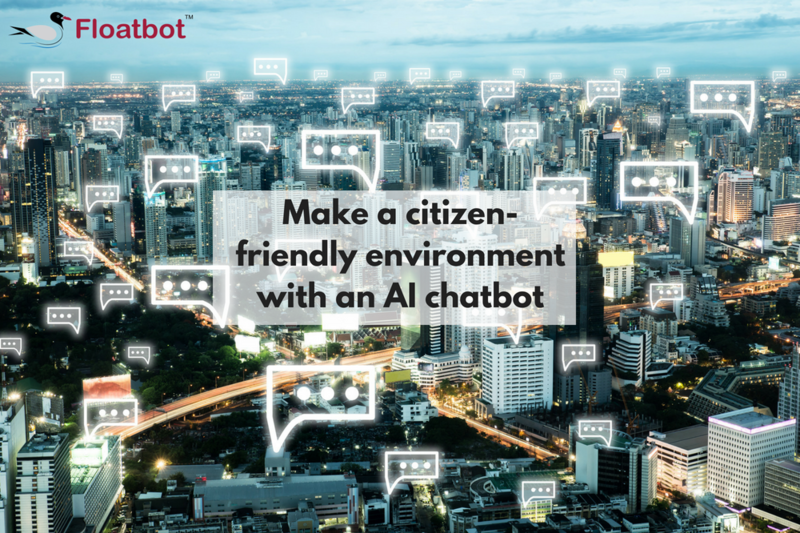 Floatbot contributes in Smart City Mission with the Implementation of Floatbots(chatbot) on Municipal Portals. This helps citizens get quick access to government portals with ease. Also helpful for G2C engagement. 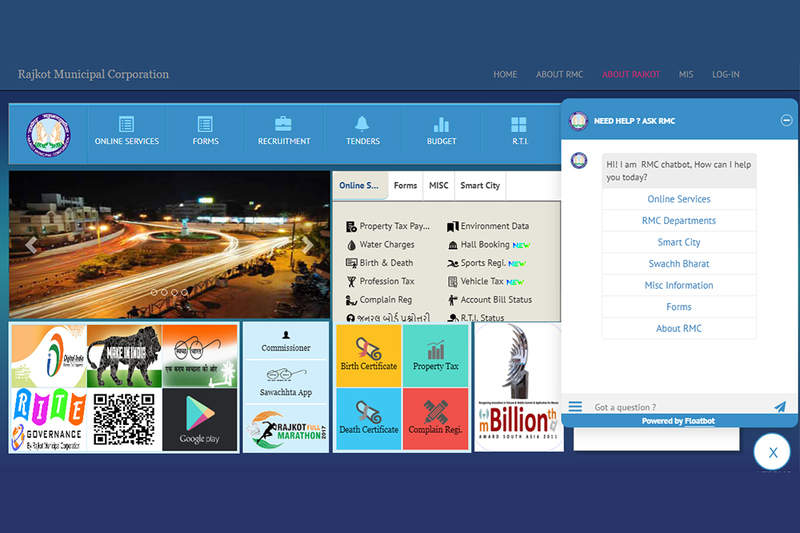 Floatbot on Rajkot Municipal Corporation (RMC) website, depicts a decent use of chatbot for government. This will not only be useful in responding to citizen queries instantly but also useful for citizen engagement. 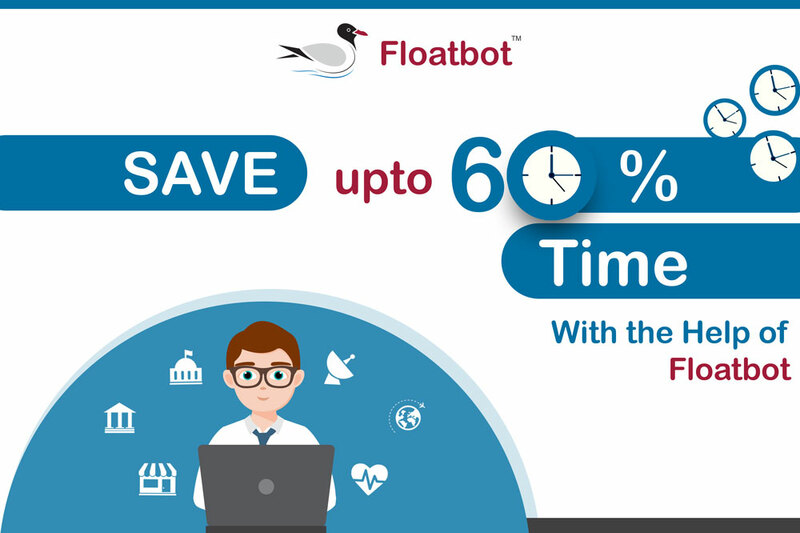 Businesses can save time in customer services, marketing and customer engagement by creating chatbot using floatbot. 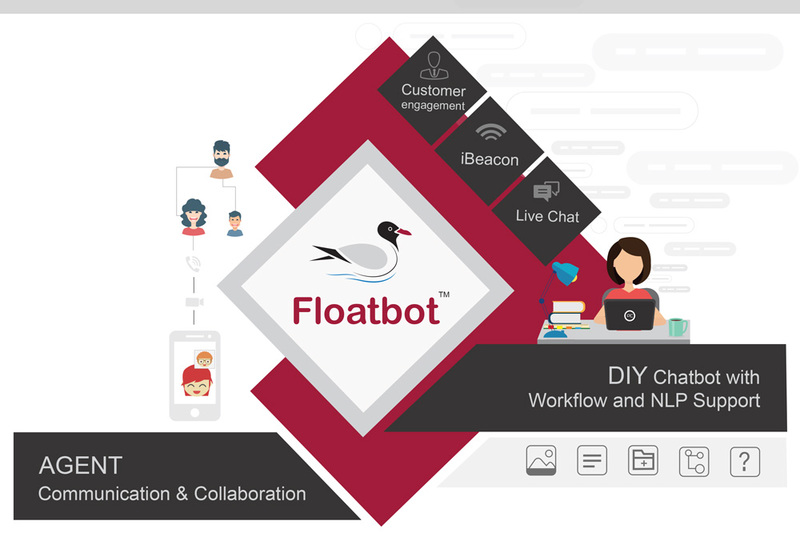 Bot building platform – Floatbot makes it easy for businesses to engage their potential customers. 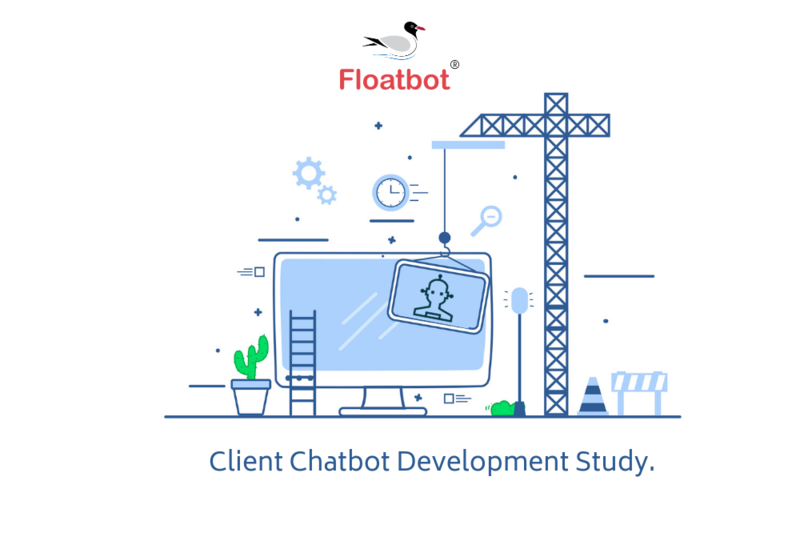 Floatbot is multichannel chatbot development platform to create chatbot in website, mobile app and other messaging platforms. Create chatbot for customer engagement and engage your customers with ease. 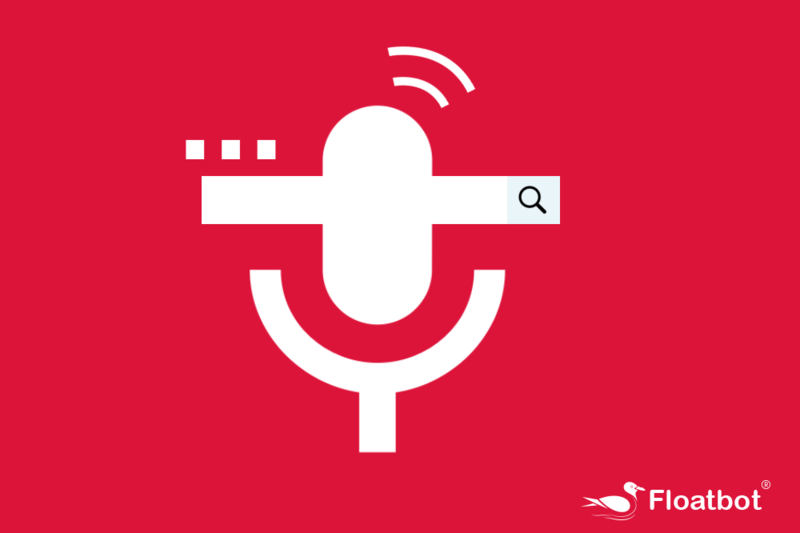 Use machine learning and NLP to enhance your business efforts.